At the heart of the Malaga property market is the regions thriving tourism industry, offering visitors an average of 300 days of sunshine every year. 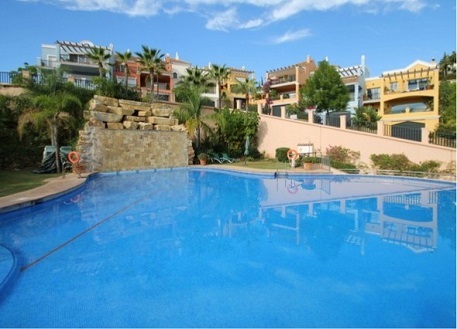 Stunning contemporary apartments situated within La Quinta, which is renowned for its golfing community. With its wonderful combination of warm Mediterranean climate, superb cuisine and incredible nightlife, it's easy to see why Malaga has proven to be one of Spain's most popular tourist areas over the past 20 years. Attracting around 6 million visitors every year, Malaga is today undoubtedly one of the highlights of the Andalusian region. 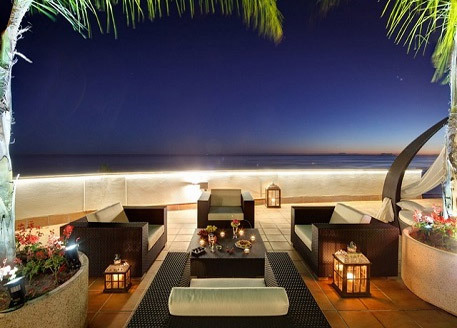 Given the superb climate and stunning beaches, it is easy to see why so many people choose to buy property for sale in Malaga, particularly within the major resorts regions such as Marbella. With an average annual temperature of almost 20°, the Mediterranean climate offers residents long, warm summers and exceptionally mild winters. 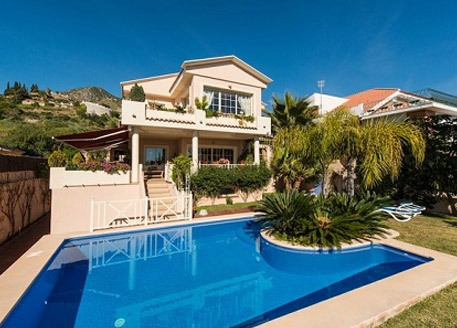 As such, the region offers a much longer rental season than many other parts of Europe, and as such a large number of overseas investors look to purchase properties for sale in Malaga with a view to renting out on a short and long term basis. This long term appeal has indeed resulted in Malaga proving particularly resiliant to the more turbulent economic conditions. Indeed despite these conditions of the past couple of years, the demand for Malaga properties for sale remained strong throughout. The fact that this demand did not translate into sales seem to be more a function of the price of property for sale in Malaga rather than the demand. What has changed more recently is that the prices of properties have come down, with recent reports showing reductions of around 18 to 22% in the region. This new era of more realistic prices look set to bring investors back into the region, and as mentioned earlier early signs are that this is in fact the case. Only time will tell, however it seems likely that the demand for property in Malaga will continue for the foreseeable future. The City of Malaga is the largest municipality in the province that shares its name, and the sixth largest in all of Spain. It is also one of the world's oldest cities, first founded by the ancient Phoenicians around 2,800 years ago. It is immensely popular as a destination for tourists. Around six million foreigners visit each year, most of whom come for the coast. 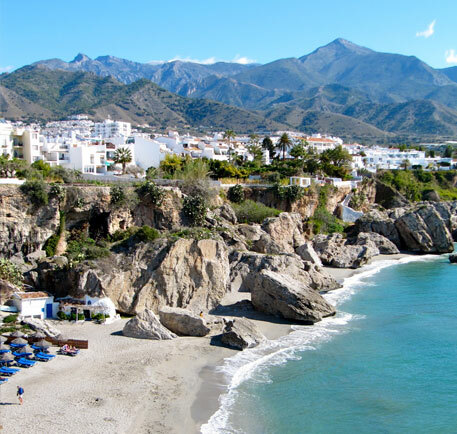 Marbella is the Province of Malaga's second biggest city, and is much-loved by tourists. 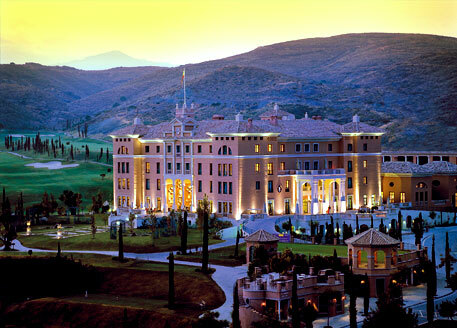 As well as occupying a prime position on the Costa del Sol, it is one of Spain's major cultural destinations. It is home to a number of fascinating archaeological sites and museums, a thriving performing arts scene, and a number of major musical events. 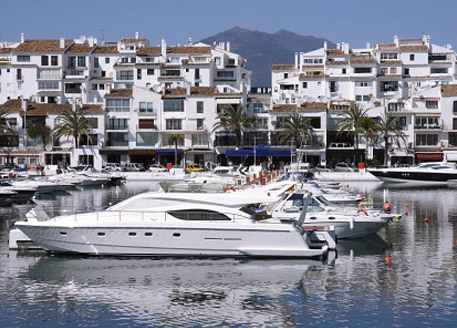 Estepona is one of Malaga's finest towns. It is home to two Blue Flag certified beaches, which form part of roughly 13 miles (21km) of stunning coast. The town is also one of the best dining destinations in Spain, with bars and restaurants traditional and modern. With its charming style of architecture, the town is considered one of the most scenic in the region. 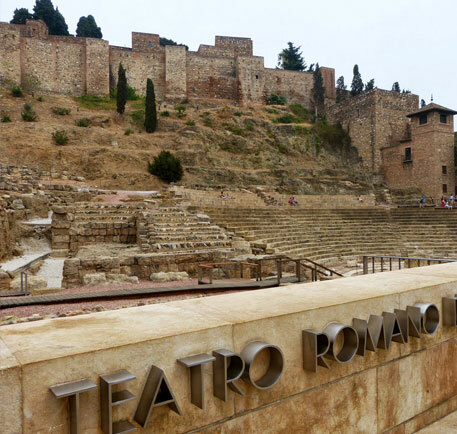 The large, historic town of Fuengirola has plenty to recommend it. As well as having roughly five miles of beautiful sunny beaches, it is also home to a fascinating medieval fortress. Its popularity with tourists and expatriates (around a quarter of residents are foreigners) have driven plenty of urban development projects, keeping Fuengirola's infrastructure thoroughly up-to-date. Close to the small village of El Chorro, the Gorge of the Gaitanes forms part of a landscape that is one of Europe's biggest rock climbing destinations. Then stunning gorge is perhaps most famous for a bridge known as Camanito del Rey. The bridge is accessible but dangerous, and currently due for restoration. The Caves of Nerha are a stunning network of rocky caverns, stretching for over three miles (nearly 5km). The caves are accessible through two natural entrances or through a third entrance which has been artificially added to make them more accessible for tourists who are not experienced climbers. One cavern is used as a natural amphitheatre, playing host to regular concerts. Malaga benefits from a truly beautiful landscape – one of Southern Spain's most scenic stretches of ground. 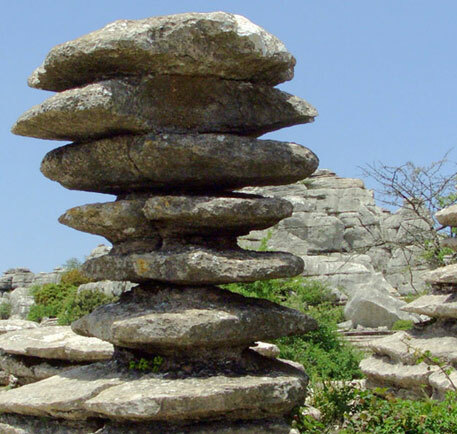 Torcal de Antequera is a nature reserve in which much of this beauty is preserved untouched by human development. Small mountains, a diverse range of flowers, and fascinating wildlife make for one of the most beautiful environments in all of Spain. An impressively ancient work of human ingenuity, the Dolmen of Menga is a burial mound dating back over 4,000 years to the Megalithic period. The earth-covered stone structure is believed to be the biggest of its kind in Europe, designed as a spectacular resting place for hundreds of people. The Province of Malaga is rich in history, and the area has been inhabited by humans since prehistoric times. Some of the area's most ancient inhabitants left behind Europe's largest burial mound – a spectacular stone structure covered with earth to create an artificial hill. When the Roman Empire was at its height, this structure was already older than the Colosseum is now. In the four millennia since its construction, the region has continued to have an eventful history played host to many other peoples and civilisations. The aforementioned Roman Empire ruled over Malaga for a time, but not before the Phoenicians (who founded a number of still-surviving settlements) and the Carthaginians had had their turns. Later, the area would become part of the Byzantine Empire, and then rise to prominence as a major centre of trade and commerce during a period of Arabic rule. Such a long history, influenced by so many groups from around the world, has left the region with a diverse culture and a wealth of archaeological and historical sites. 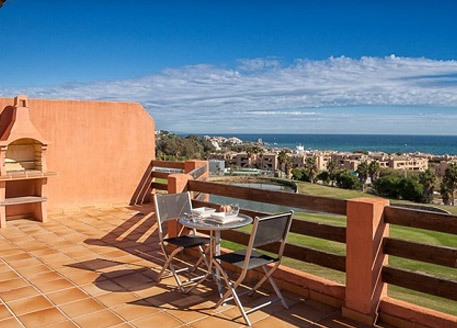 Today, the region is popular with foreign tourists and expatriates who are looking to take advantage of low prices of Malaga properties for sale. This is partly down to the many cultural attractions inherited from its fascinating history, as well as a warm climate, excellent beaches and stunning scenery. 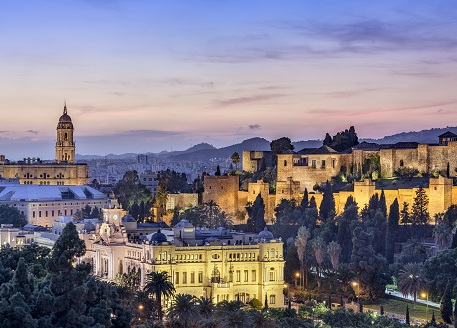 Malaga is one of Spain's southern regions, located on one of the country's sunniest and most popular stretches of coast bordering onto the Mediterranean sea. 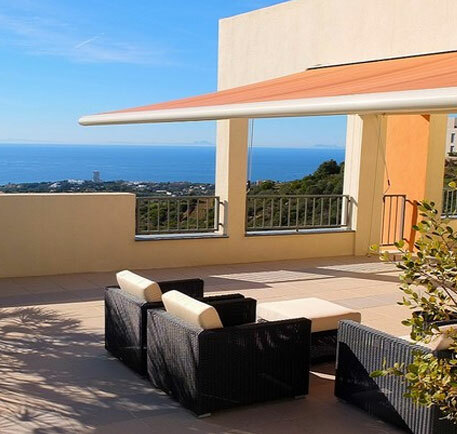 The glorious weather is just one of the main factors attracting investors to consider purchasing property for sale in Malaga. The region benefits from a warm Mediterranean climate, making it a pleasant place to be throughout much or all of the year. Summers in the province are long, warm and dry while winters are short and mild. Rainfall is relatively low and mostly concentrated in the winter months, while sunshine is plentiful. Exact statistics vary from place to place, but the City of Malaga, for example, has been known to experience over 3,000 hours of sunshine in a year and experiences average high temperatures of over 30 degrees centigrade (over 87 degrees Fahrenheit) during the summer months. 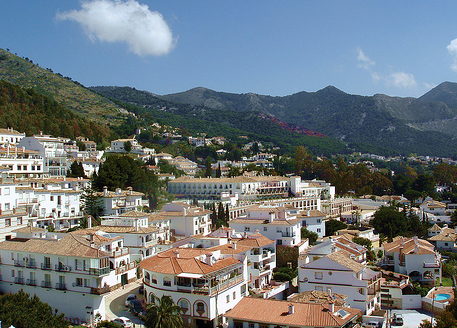 The population of the province is most densely focussed around the coast, which is one of the key factors attracting people to the area both as tourists and to take up residence and purchase properties for sale in Malaga. As well as a warm climate, the region benefits from sandy beaches and scenic landscapes. The natural landscape of Malaga is varied. Mountains, a deep gorge, and cave networks are all in evidence as well as green hillside and wooded areas. A number of designated nature reserves and natural parks can be found in the area, containing and preserving some of the most unspoilt stretches of Malaga's natural environment. Malaga is a welcoming province, with the locals even in the small villages well-used to welcoming tourists from around the world. The province of Malaga is home to a wonderful and varied dining scene. Traditional and modern Spanish cuisine can be found in a wide range of eateries, from timeless tapas bars and charming little cafes to big, glitzy gourmet restaurants. There are also some excellent bars, particularly in the cities, serving extensive menus of excellent drinks in classy, sophisticated settings. 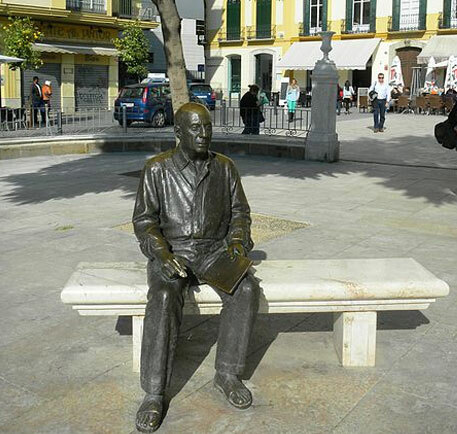 Malaga is one of Spain's great cultural destinations, with the birth of Pablo Picasso being Malaga's biggest claim to fame. A long history, during which it came under the control of multiple empires, has left the province with plenty of historic and architectural sites, and new infrastructure projects regularly uncover fresh discoveries. There are also plenty of museums and galleries with extensive collections to be found throughout the province, including one entirely devoted to Picasso. The province also hosts a number of major and fascinating cultural events throughout the year. Particular highlights of Malaga's cultural calendar include the Malaga Film Festival, the August Fair and the 500-year-old annual celebrations of Holy Week. Malaga is one of Spain's more economically strong regions. This is partly due to the province's immense popularity with tourists. 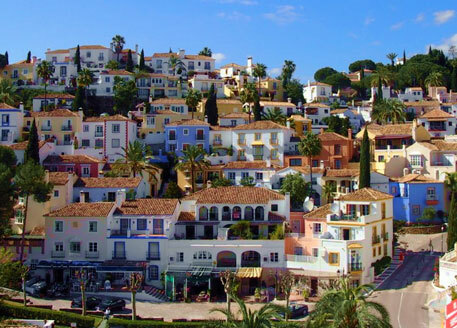 Tourists, as well as wealthy expats looking for a home in the sun near a paradise coast, are drawn particularly to the cities such as Malaga, the province's capital and namesake, and Marbella. However, large and small towns and even little villages also benefit from the tourist trade. This creates employment within a thriving tourist sector, as well as supporting local businesses which benefit significantly from the influx of tourist funds. As British tourists account for one of the most prominent groups, this situation is at present bolstered by the strength of the pound against the euro. British tourists are finding that their funds go further in Spain, and are therefore spending more freely. Property for sale in Malaga is relatively strong compared to the rest of Spain, and currently seems to be leading a recovery. Though the Spanish property market as a whole was hit hard by the global financial crisis and property values have been on the decline for some years, positive signs have now been seen to sustain themselves for several periods. Values are again on the up, and many are confident this does indeed represent a recovery. This recovery is being very much lead by the coastal areas, particularly the popular parts of the Costa del Sol, and this is a category Malaga falls firmly into. Popular cities – some of which may be found within the Province, are also ahead of the curve when it comes to recovery.